The government of Colombia has notified the NTSB of an accident involving a DOUGLAS DC3 airplane that occurred on March 09, 2019. The NTSB has appointed a U.S. Accredited Representative to assist the government of Colombia's investigation under the provisions of ICAO Annex 13. All investigative information will be released by the government of Colombia. Bogota: 14 people, including a mayor and her family, were killed when a plane crashed in the Colombian province of Meta on Saturday, the country’s civil aviation agency said. 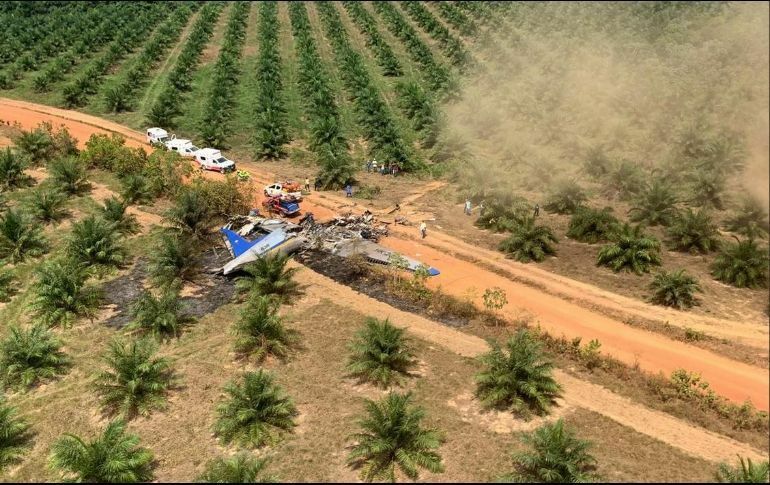 The Special Administrative Unit of Civil Aeronautics said there were no survivors of the crash, which occurred after the DC-3 aircraft made a distress call at 10:40 am (local time). Among the victims was the mayor of the municipality of Taraira, Doris Villegas, and her husband and daughter, as well as the owner of the aircraft, pilot Jaime Carrillo, co-pilot Jaime Herrera and an aviation technician identified as Alex Moreno. President of Columbia Ivan Duque paid tribute to the victims on Twitter. “My solidarity with the families,” he wrote.